Release mode allows you to choose how you want to release the shutter of your camera. D7000 lets you choose from Single frame, Continuous mode, Self-timer mode, Remote control mode, Quiet mode and the vibration-damping Mirror Up mode. D7000 also comes with the release mode dial lock which prevents from changing modes accidentally. When you want to change the release mode, all you have to do is press the release mode dial lock release button on the left side of release mode dial (at the top-left edge of the camera) and rotate the release mode where you want to set to. Let’s get into the release modes that are available in Nikon D7000 and talk about them briefly. If you are shooting all day long event, wedding for example, with your Nikon D7000, MB-D11 may come very handy. MB-D11 multi-power battery pack simulates almost all the buttons of your Nikon D7000, gives you an extended battery life and provides an easy, comfort and stable holding of your camera in different orientations. Specially if you shoot portrait photographs most of the time, MB-D11 Battery Grip can make your life more easier. It will give you a nice grip and provides stability for a long day shooting. 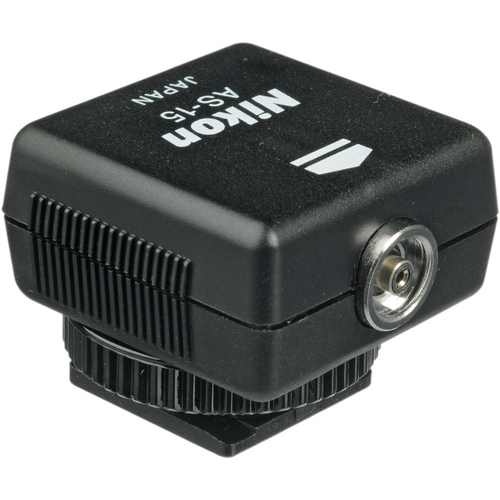 MB-D11 comes with two battery trays giving you an option of using either one Nikon EN-EL15 battery or AA batteries. You can also have a battery backup in the camera body as well. The MB-D11 has a vertical shutter release button, shutter release button lock (you can lock the shutter release button to prevent an accidental press), main command dial (rear dial) and sub-command dial (front dial) that you find in a D7000 and it functions similar to the camera button as well. It also includes a multi-selector and an AE-L/AF-L button for an Autofocus exposure lock. 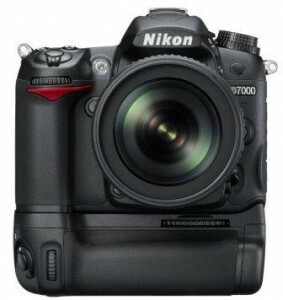 The battery pack has the same magnesium alloy body and the weather/dust resistance as the Nikon D7000. The grip area and the bottom area is covered in a rubber and the bottom has a screw hole to use a tripod. Nikon D7000 itself has a nice grip around the camera body but MB-D11 adds an extra grip for your camera. 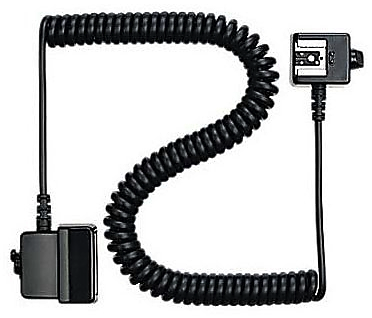 It is made out of very high quality materials from Nikon products and it feels solid and sturdy with your camera. I have seen some photographers who do not want to use it with their camera just because they look and feel ugly. But personally, I think it adds a lot of benefits giving an extra battery life and an emergency backup for a long day shooting until your next recharge and it is well worth to spend $239.89 (price on Amazon as of writing this article). The Nikon MB-D11 grip is a high quality accessory that improves the handling and the comfort of the D7000 to such a great degree that you don't want to take it off of your camera once you start using it. It makes the camera fit into larger hands even better and it's build quality matches the camera with a nice rubber grip which is very soft and feels good to hold.